Join us for a festive evening of artisanal holiday cocktails with a Victorian twist! 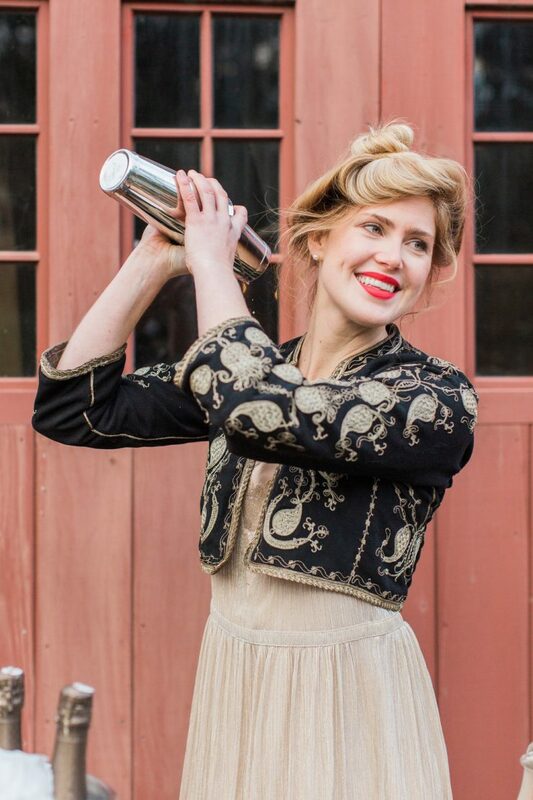 Willa Van Nostrand, certified mixologist and owner of Little Bitte Artisanal Cocktails, will demonstrate how to make and serve specialized recipes featuring small-batch spirits, cordials, haus bitters, fresh-pressed juices and fresh botanicals. Guests will enjoy nibbles to accompany the cocktails and will take home inspiration for their own holiday soirées, using the highest-quality ingredients to make the most delicious and aesthetically pleasing cocktails imaginable.